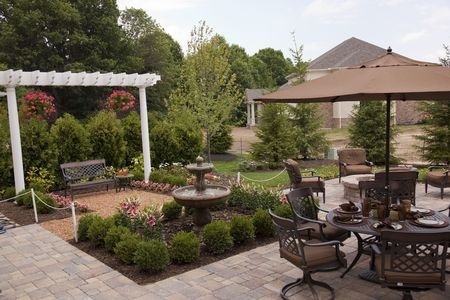 Enjoy your outdoor living area even more this year! furnish & restore the areas you love! Our “All Fixed Up” Department specializes in repairing and refurbishing outdoor and casual furniture, serving both homeowners and businesses, such as restaurants, resorts, hotels, homeowner associations, clubs and pools. 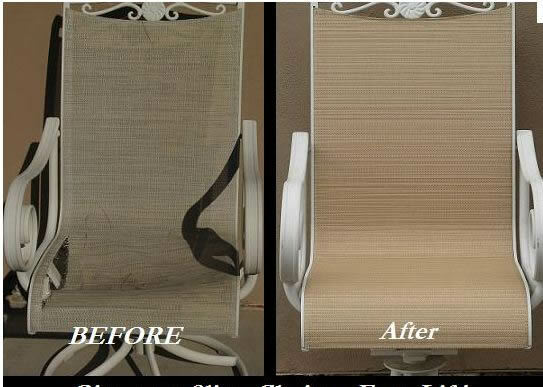 Refurbishing and repair can be a huge savings over buying new furniture!